William T. Young Library, just one of the many branches of UK Libraries. 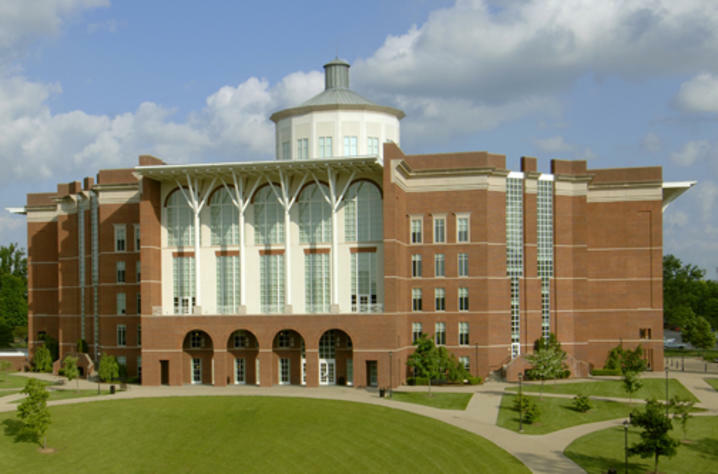 LEXINGTON, Ky. (March 20, 2019) — The University of Kentucky Libraries is looking for dedicated and enthusiastic full-time undergraduate students with a passion for the university’s library system to apply for their Student Ambassador Program. The program is open to students from all disciplines in good academic standing. build resume, gain leadership experience and strengthen research skills. Ambassadors will receive compensation at the conclusion of each semester. For more information about the program and to apply, visit https://libguides.uky.edu/studentjobs/ambassador. Applications are due Friday, April 5, 2019. UK Libraries comprises nine major facilities spanning campus: William T. Young Library, Agricultural Information Center, Hunter M. Adams College of Design Library, Education Library, John A. Morris Equine Library and Information Services, Lucille C. Little Fine Arts Library and Learning Center, Medical Center Library, Science and Engineering Library and the Special Collections Research Center. UK Libraries also manages the Lexmark Library. Home to a treasure trove of materials, collections and information resources, UK Libraries makes available more than 4.2 million volumes; over 1.6 million electronic books; nearly 70,000 full-text electronic journals, over 450 bibliographic databases; approximately 50,000 cubic feet of archival records and manuscripts, 65,000 rare books and 11,000 oral history interviews; and a broad collection of government documents, maps, microforms, film/video and newspapers.